KINSMAN, Ohio — The Penn Soil Resource Conservation and Development (RC&D) Council will co-sponsor a grass-fed grazing workshop and marketing field day Sept. 4, at the Miller Livestock Co. Farm near Kinsman, from 10 a.m. to 4 p.m. The Miller Livestock Co. farm is located at 9590 Kinsman Pymatuning Road, Kinsman, Ohio. 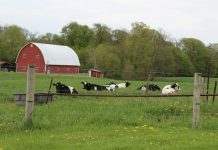 However, the farm is two-three miles west of the Pa.-Ohio state line, so the program is intended to benefit grass-fed producers from both states. Aaron and Melissa Miller will be the hosts, and have been farming for nearly 35 years, raising grass-fed and pastured livestock for direct-to-market sales since 1999. Aaron and Melissa will guide a farm tour and discuss grass-fed meat production, animal evaluation, and selection. NRCS staff from both states will highlight watering systems, forage Identification, and soil health information. Two Continuing Education Credits in Nutrient Management have been approved by the Pa. Department of Agriculture for Pa. Certified Nutrient Management Planners. The field day will also feature Douglas Katz, executive chef at fire food and drink restaurant at Shaker Square in Cleveland, Ohio. Chef Katz is an advocate for healthy, local and sustainable food systems and will discuss topics related to marketing your products such as product selection and availability, pricing, relationship building and contracting orders. 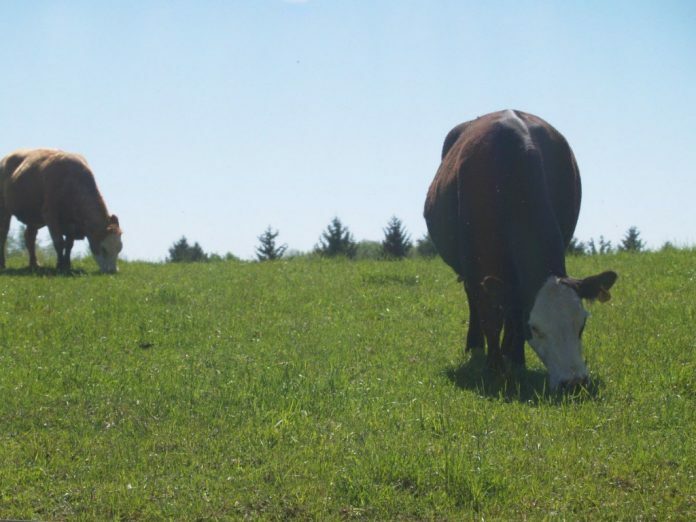 The field day is open to the public and the cost of attending the workshop is $10 per person, which includes lunch, featuring Miller Livestock Co.’s grass-fed beef. Register early as space may be limited. Registration is available online with a credit card at the Penn Soil RC&D website, www.pennsoil.org, or you can print a registration form and mail a check to Penn Soil RC&D Council at 4000 Conewango Ave.; Warren, Pa. 16365. If you have a disability and require accommodation to attend, call 814-726-1441, Ext. 1. Previous articleCan you identify this cast iron antique item?